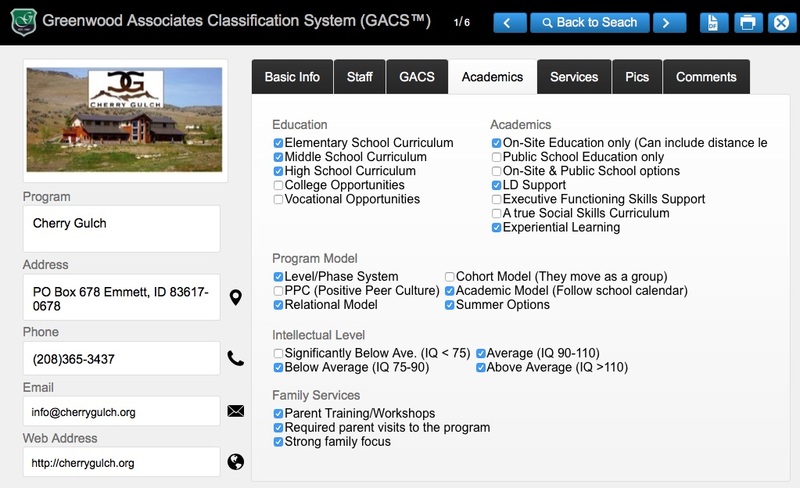 The trusted source for finding the right special needs program. 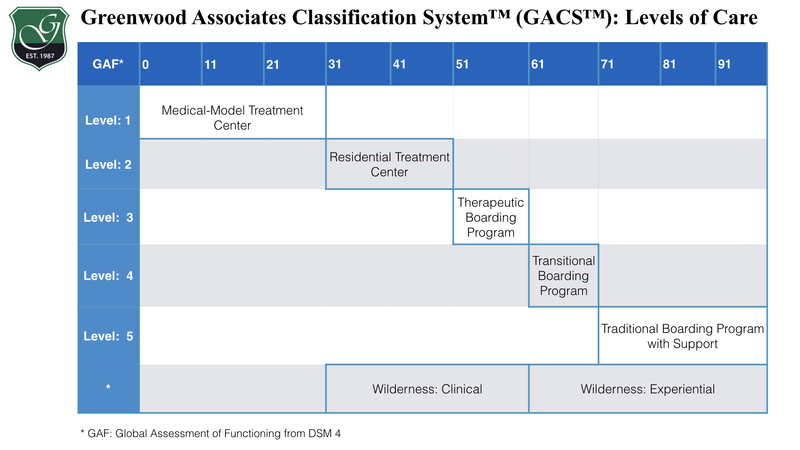 DSM 4 Global Assessment of Functioning (GAF). 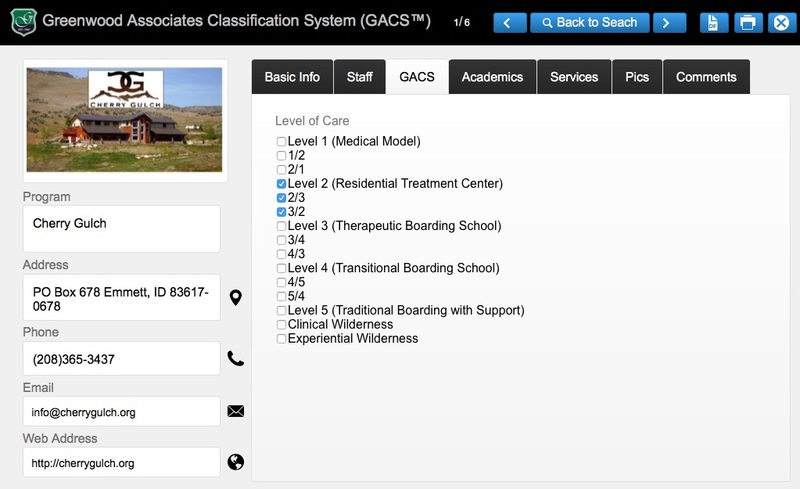 Find the right level of care based on your client’s GAF score. 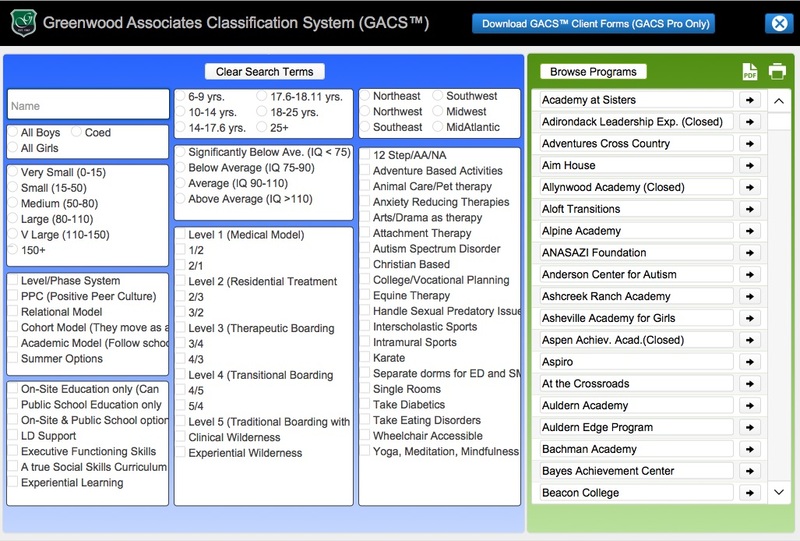 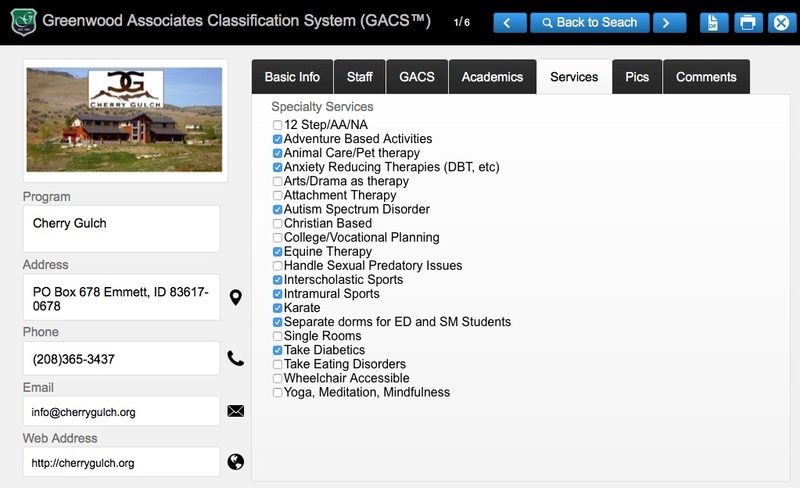 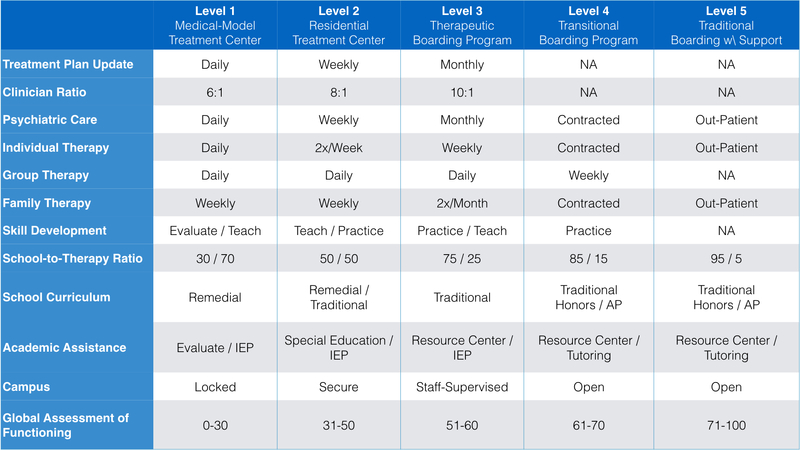 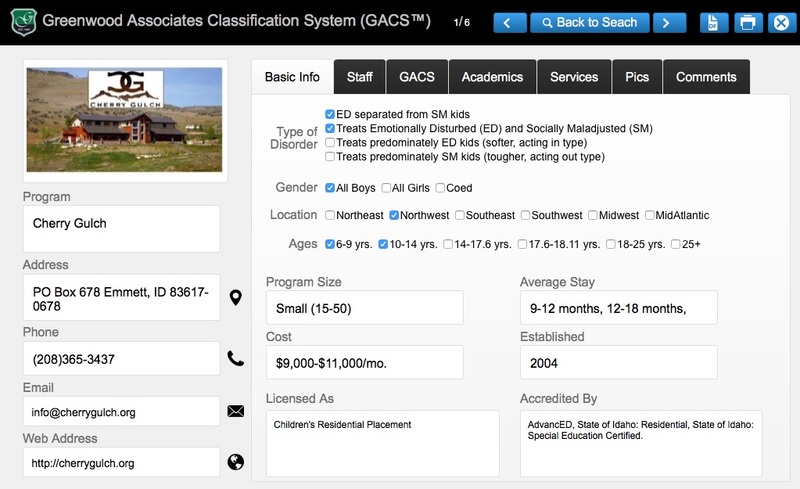 Each program in the GACS Database is classified using the GACS™ Level of Care Matrix.